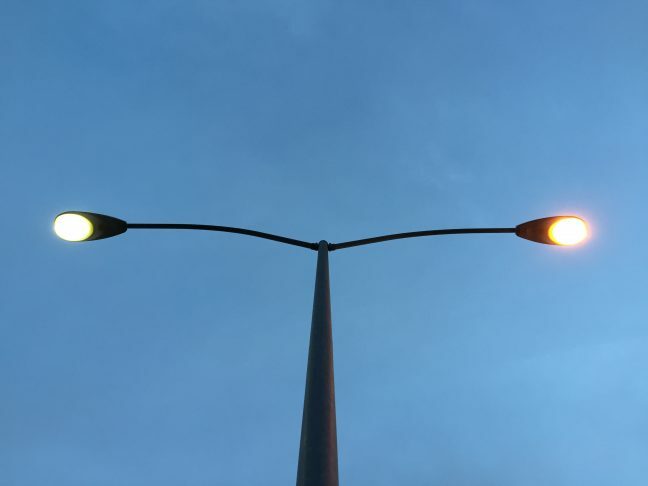 With the return of the darker evenings and mornings, the need for our Public Lighting to be properly working is important. In Monaghan, we use a website called deadsureapp.com for logging faults in the Public Lighting. This fault-reporting website is linked directly to our Public Lighting database and logs faults immediately to the repair crew. There are no intermediate steps. All faults logged will be repaired within 14 days, unless access issues preclude this. To log a fault, go to https://deadsureapp.com, select County Monaghan, then navigate to your desired location. The system is based on Google Maps. Select the faulty light, complete the report and log the fault.